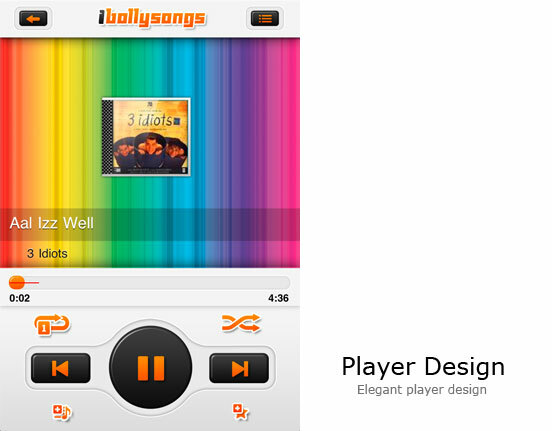 Now listen to hindi movie songs and indian music on your iPhone and iPod Touch. 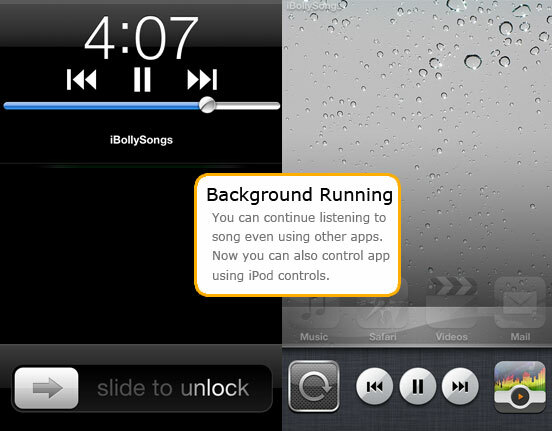 Download free iPhone app from apple store start listening to your favorite songs on move. Click below link to download app from store. Copyright © 2011 iBollySongs. All rights reserved.